Hip-hop, dance, rock and house..
Friday and Saturday, 10 p.m. to 5a.m. No shorts or tanks tops, tennis shoes, cutoffs, T-shirts or baseball hats, baggy jeans, flip-flops. Fridays DJ Z-Trip, Saturday Paul Oakenfold. Rain Las Vegas might only be open two days a week, but the party definitely makes this club worthwhile. Located in the Palms Casino, Rain Las Vegas is open Friday and Saturday nights from 11 PM until morning. DJ R.O.B is available all night offering rock, dance, hip hop, and house beats to shake your body all night long. VIP perks include private rooms and skyboxes. Otherwise, Rain Las Vegas can hold up to 1,800 people at once. The color and motion that fills the club is amazing. The colors are thanks to a state of the art lighting system that offers the dance floor a futuristic feel that other clubs lack. The VIP and Members Only areas offer astounding views of the Strip that you will not want to miss. As you mingle and enjoy the dance floor you will feel like you are in another world and you will be shocked at how fast time flies until it is time to leave. Despite Rain Las Vegas being built for locals, this club is popular with everyone from locals to tourists and celebrities. The Palms may not be the most convenient resort to get to if you're staying on the Strip, but what this venue has to offer is beyond worth the hassle of getting to it. 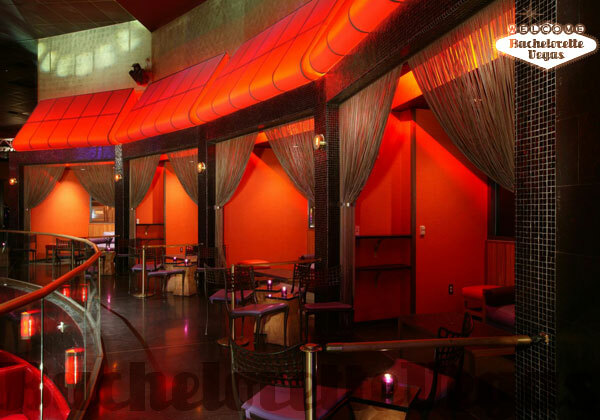 Within the extravagant walls of the Palms, you'll find yourself faced with popular clubs such as Moon and Ghostbar. What really shines with the Palms, though, is Rain, the resorts massive nightclub that not only knows how to party, but knows how to do Sin City justice. Unlike other nightclubs, Rain is more then just four walls, a DJ booth, and a bar. 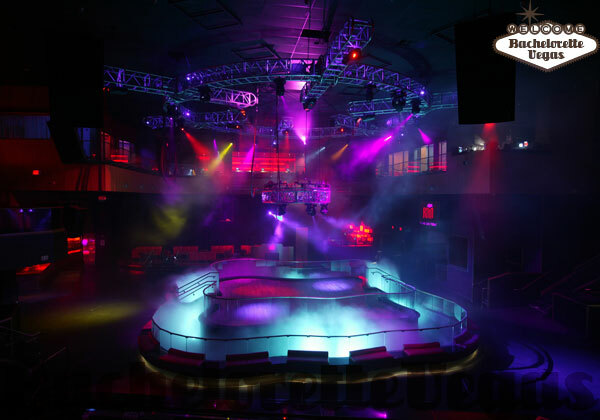 This nightclub is an event space that provides the perfect ambiance for any occasion. Once inside, the main attraction is a full-sized performance stage that houses a DJ booth that has surely seen the likes of some of the country's most established artists. Bleeding right off of the elevated stage is the dance floor, consistently packed with a crowd that merely helps to keep the energy so elevated. 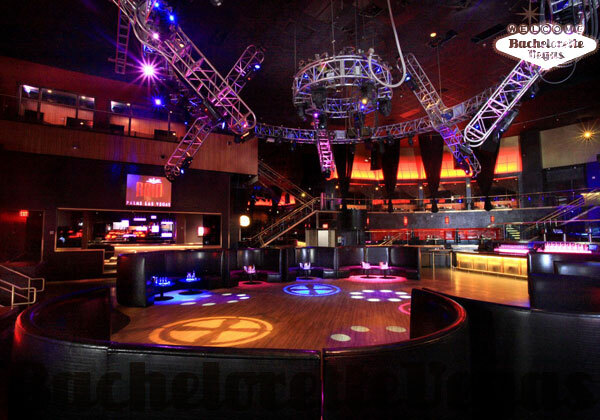 Clubs like Rain are the epitome of the perfect bachelorette party location. The placement of VIP booths parallel to the dance floor is ideal for those groups that want to remain a part of the party while an assorted bunch of VIP booths, skyboxes, and cabanas overlook the massive crowd in a tiered arrangement that opens up the venue a bit more. If you want a party that seems unending but don't want to have to deal with a long line at the door, then you'll want to pick up your phone and give Bachelorette Vegas a call. On top of putting you at the front of the line, the crew at Bachelorette Vegas will accent your event with a VIP booth and premium bottle service. At a club like Rain, it's like being handed the keys to the city. Rain truly stands out in its technical execution. Plenty of nightclubs in Las Vegas rely so heavily on the DJ and ambient dancers – which Rain also provides in the form of go-go dancers on elevated platforms – that they forget about some of the less obvious touches that can go a long way. Contrary to the name, Rain's big eye catcher is the flurry of fireballs that occasionally burst out over the crowd. It may seem gimmicky, but you'd be surprised how much a pyrotechnic show really adds to the experience. Though you won't get drenched by a torrential downpour at Rain, the nightclub will keep you up and moving so much that there's no way to avoid sweating from the exertion. The reason the dance floor is constantly packed is because the DJ, no matter who it is and what night it is, keeps a steady flow of music going that begs to be danced to. With an eclectic range of music that touches on house, hip-hop, and rock, even if you're seated in the comfort of a VIP booth, you'll find yourself feeling the urge to get up and dance. 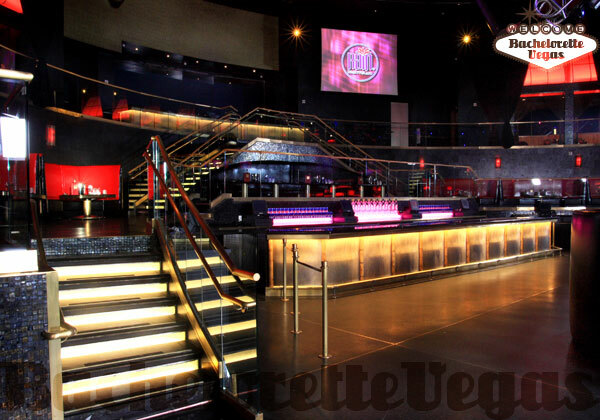 Whether you're simply looking for a place to party or need a roof over the head of your bachelorette party, Bachelorette Vegas is your go-to source for entertainment. As previously mentioned they'll get you through the door and seated at one of Rain's premium VIP booths. Beyond even that, though, since getting to the club can be somewhat of a hassle, it's reassuring to hear that your transfer to and from Rain will be covered. Rain is far more then just a nightclub. It's an experience that all Las Vegas tourists and locals need to have. For reservation or VIP linepass to Rain Las Vegas, please contact us.